Sanmina’s turnkey design & manufacture of vending, kiosk & gaming systems simplifies supply chain complexity & delivers global scalability. Sanmina simplifies customers’ supply chains by fabricating the enclosures & PCBs, assembling the cable interconnect, manufacturing the PCBA & integrating robotics, refrigeration & fluidics into the system. 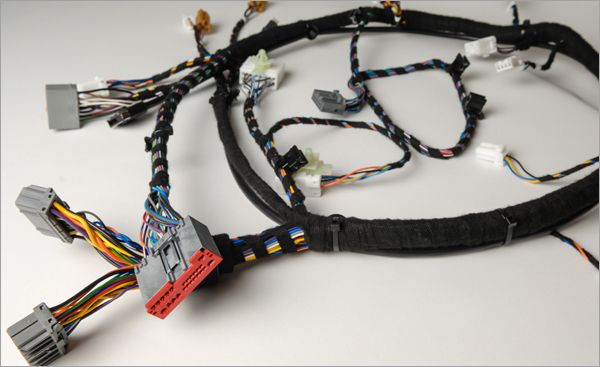 Sanmina designed the cable interconnect system, conducted a DFM analysis & manufactures the PCBA, metal enclosure & the complete system in a low cost location. Sanmina manufactures ATMs, cash sorting machines and kiosks using advanced mechatronics and precision machined components. Sanmina enabled a customer to greatly simplify their supply chain and reduce overhead by manufacturing the PCB, metal enclosure, plastic components, PCBA & the complete system. Sanmina redesigned a gaming system and globalized the supply chain helping the customer to reduce the design cycle by 5 months accelerating time to market. Sanmina designed & manufactured a complex 200lb gaming system with large welded frames & an 84 inch screen & developed an innovative system for one person installation. Well known OEMs turn to Sanmina for turnkey vending, kiosk and gaming systems product realization. Sanmina designs, manufactures & repairs complete systems as well as metal enclosures, plastic components and cable interconnect systems. Technology partnerships which Sanmina has established with embedded computing providers and other third party manufacturers provides customers with access to a wide range of off the shelf technology. 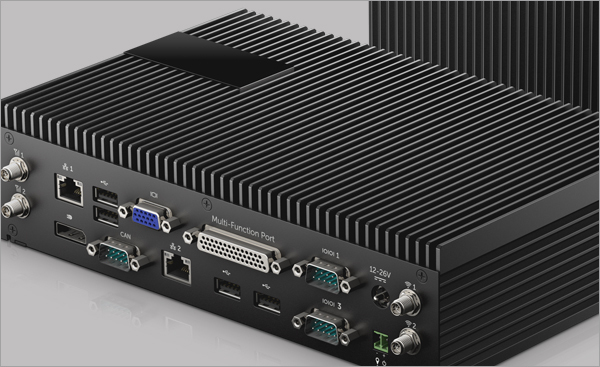 One partner for supply chain management of commercial off the shelf technology combined with design and manufacturing of enclosures, cable harnesses and complete systems greatly simplifies supply chain complexity for vending, kiosk and gaming OEMs. 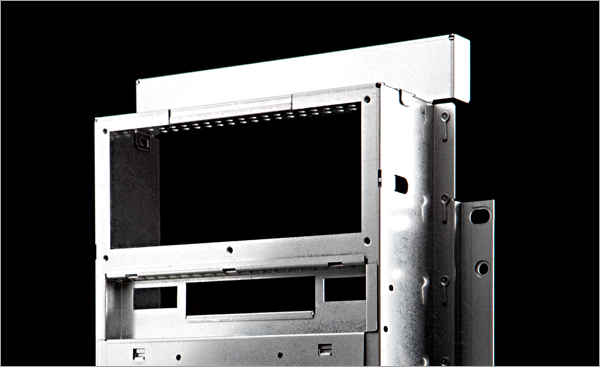 Sanmina designs & manufactures sheet metal & plastic components for vending, kiosk & gaming systems. Sanmina designs & manufactures cable interconnection systems for vending, kiosk & gaming systems. Established partnerships provide customers with access to commercial off-the-shelf technology.